We have achieved significant edge in the market by manufacturing, supplying, exporting and wholesaling of Fides Green Tea. These are offered in a variety of flavors such as green apple, pineapple, orange, lychee, mango, apricot, cardamom, ginger, masala and Kashmiri kahwa. These are offered in excellent and customized packaging for the comfort of our customers. 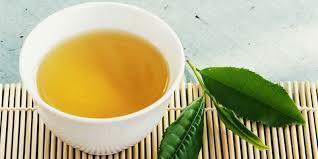 We are one of the leading manufacturer, exporter, wholesaler and supplier of excellent quality Green Tea. The offered tea is processed under the vigilance of our adroit professionals by using the finest quality tea leaves and advanced technology in line with the industry norms. Easily made, this tea is used in hotels and home. 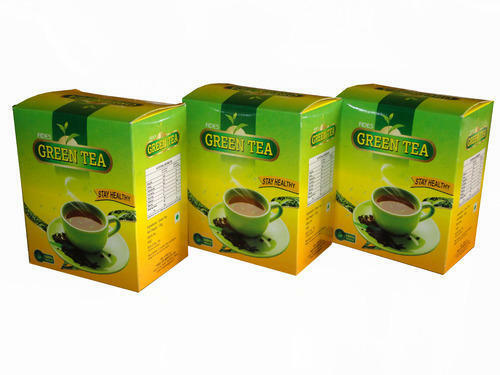 Available in different air tight packaging options, this tea is completely hygienic and is availed at market leading prices.